Peppermint Crunch Sugar Cookies are easy Christmas cookies that will make a festive addition to your holiday cookie plate. 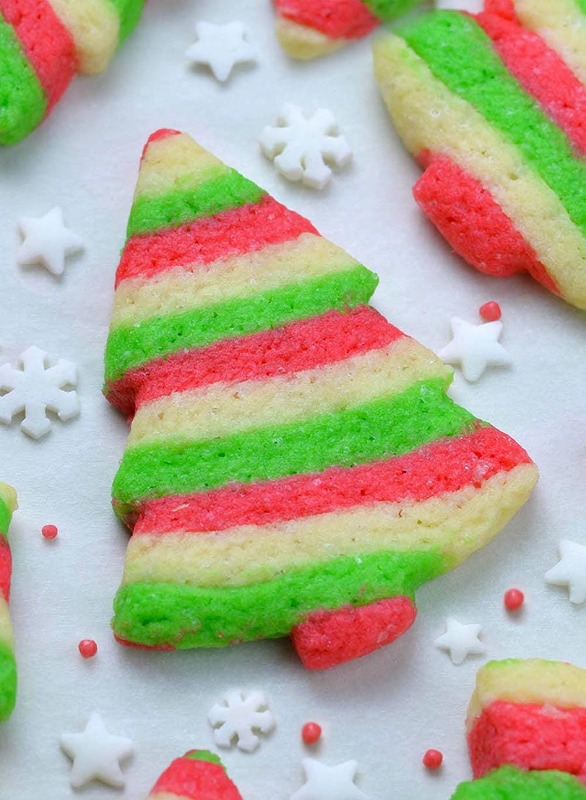 Pretty, minty and sweet, all at once, these easy Christmas cookies will be a holiday hit! This Peppermint Crunch Sugar Cookies are as simple and easy to make as they are festive and delicious to eat. Sugar cookies are Christmas classic. Start with simple sugar cookie recipe and turn it in pretty, festive and fun holiday cookies. 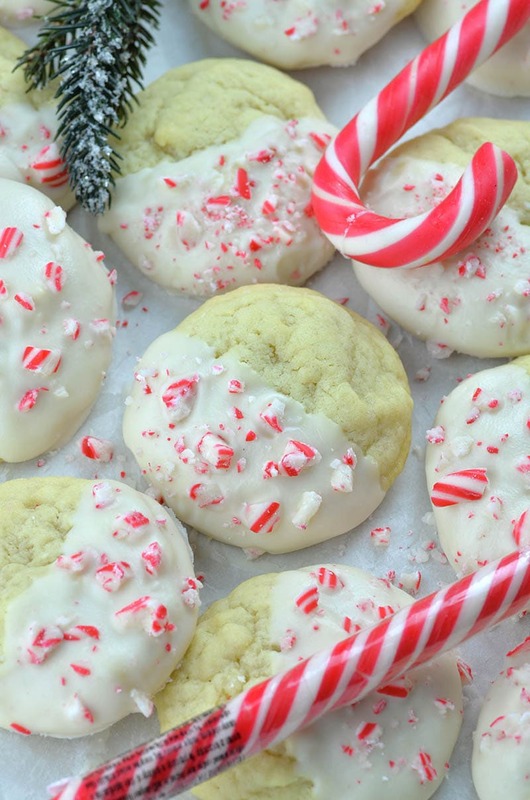 However, Peppermint Crunch Sugar Cookies are classic sugar cookies dipped in white candy melts and sprinkled with crushed candy canes or peppermint candies. 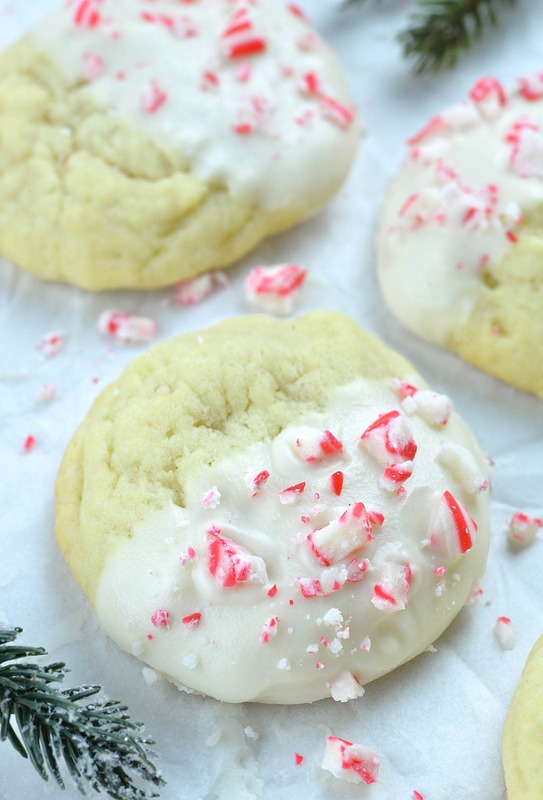 Also, you could use peppermint extract instead of vanilla and make these sugar cookies minty in every single bite. But, if you prefer use vanilla extract for the cookies and add just a hint of mint flavor with crushed candy canes. Sweet sugar cookies, white candy melts and peppermint crunch make perfect flavor and texture combo. Anyway, Sugar cookies are so versatile! And that’s what I love so much about them. 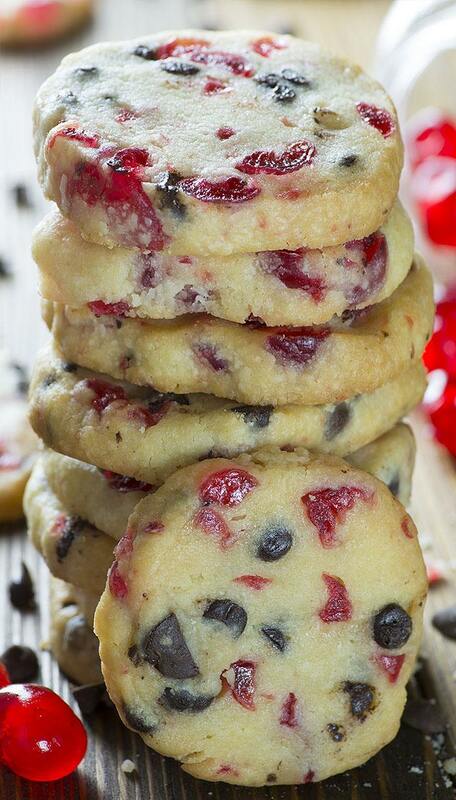 However, with a simple change you can turn regular cookie into fun and festive treat. Just like I did with my Christmas Sugar Cookies recipe, too. But, I didn’t stop there. Today, I’m sharing a new holiday twist on traditional sugar cookies. First, I used peppermint extract instead of vanilla. Then, I dipped baked cookies in white candy melts and sprinkled them with crushed candy canes. Peppermint crunch turned basic sugar cookies into festive holiday cookies. First, stir together flour, baking soda, and baking powder and set aside. Bake 8 to 10 minutes or until lightly golden on the edges. Let stand a few minutes on cookie sheet, then transfer on wire racks to cool completely. When the cookies are cooled completely, line baking sheet with parchment paper and set aside. Place candy canes in a zip-lock bag ad crush them with a rolling pin. You can use hard peppermint candies instead candy canes. Prepare candy melts according to package directions. Dip half of each cookie into melted candy melts and drip off the excess. Transfer to parchment paper-lined cookie sheets. Sprinkle each cookie with crushed candy canes. This Peppermint Crunch Sugar Cookies are easy Christmas cookies that will make a festive addition to your holiday cookie plate. 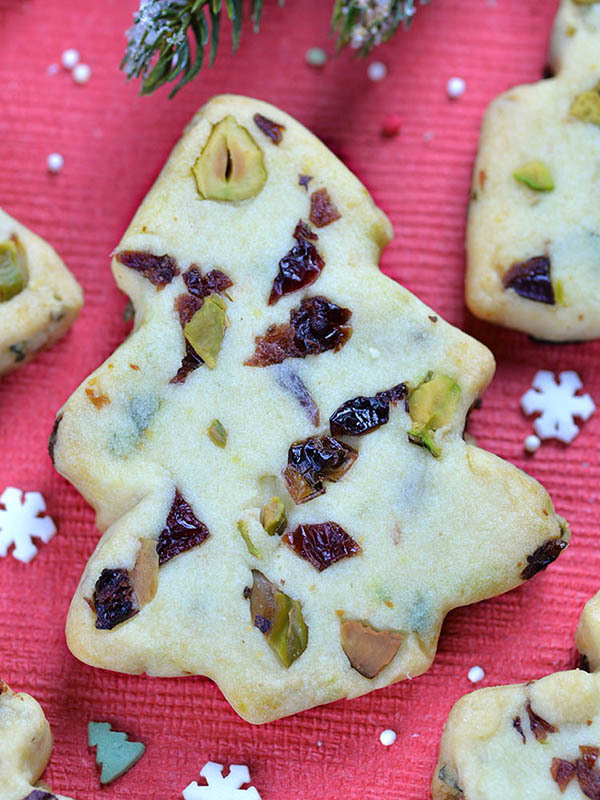 Pretty, minty and sweet, all at once, these easy Christmas cookies will be a holiday hit! Preheat the oven to 375 F and place the rack in middle position. Line baking sheets with parchment paper and set aside. Hi! Both vanilla and peppermint extract are listed in the list of ingredients (listed both on the same line) however, when making the cookie dough, the addition of the peppermint extract is not listed in either the dough preparation or the melted candy melt portion,. Is it or is it not used in the recipe? Thank you in advance for your reply. Thanks Ginny, I’ve just corrected it! Cookies are a favorite thing around my house. All sorts of them. From chocolate chip cookies to our favorite sugar cookies and even more some that are a bit fancier, we love them all! So, when I made these chocolate toffee crunch cookies, I knew they would be a cookie my family would devour as well! Boy, was I right!